BlackBerry has claimed on its blog that they will still continue to provide support in case a serious security vulnerability is detected. 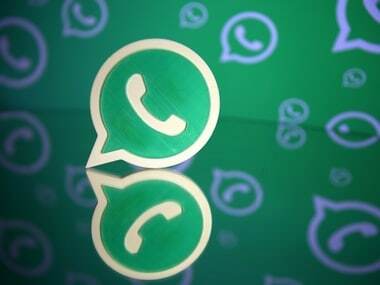 WhatsApp will stop working on BlackBerry OS, BlackBerry 10, Nokia S40 and Nokia S60 phones from 30 June, 2017. This is going to take me some time to come to terms with. I’ve been a BlackBerry user for many years now. And today with the BlackBerry Priv being in the news, I recall fond memories of my BlackBerry Curve that helped me type out 2000-word documents at ease. The decline of BlackBerry in the smartphone market has been steady, gradual and certain. Over the years, Apple’s iPhone and long list of Android smartphones have heavily dented the prominence that BlackBerry enjoyed in the past decade. 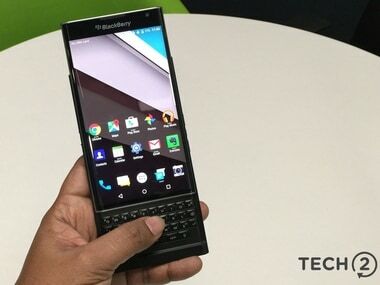 BlackBerry’s move to embrace Android might finally be setting its path. A new leak was spotted on Twitter which showcased a new product redder from BlackBerry which is codenamed Venice, and is tipped to launch on AT&T. BlackBerry's move to embrace Android may be aimed at lifting revenue from its software and device management segment, but analysts say it may inadvertently give its device arm a fillip and a new lease on life.